More than a hundred people have died after a passenger jet crash-landed shortly after taking off from an airport in Cuba. According to local media, three people survived the crash but were in a critical condition in hospital. Boeing 737 airliner crashed near Jose Marti International Airport in Havana after embarking on a domestic flight to Holguin. The plane, which had been leased from a Mexican firm, was carrying 110 passengers and crew. One tourist describing the scene at the airport said he heard and explosion when he was checking in. 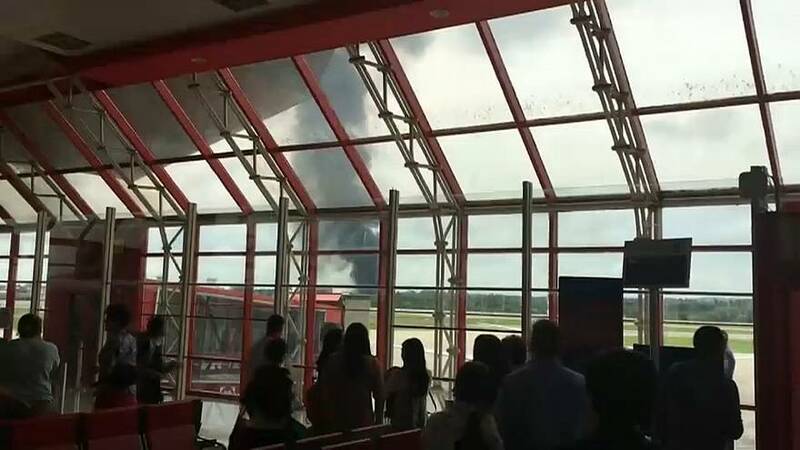 The lights in the airport suddenly went out, he said, and he was told a plane had crashed. Families of the victims waited outside a nearby hospital for news of their loved ones. Cuban president, Miguel Díaz-Canel, offered his condolences to victims’ families and said an investigation into the disaster had been launched.